Beautiful Incentives: I'm brewing tea the fastest and tastiest this side of the globe. I'm brewing tea the fastest and tastiest this side of the globe. 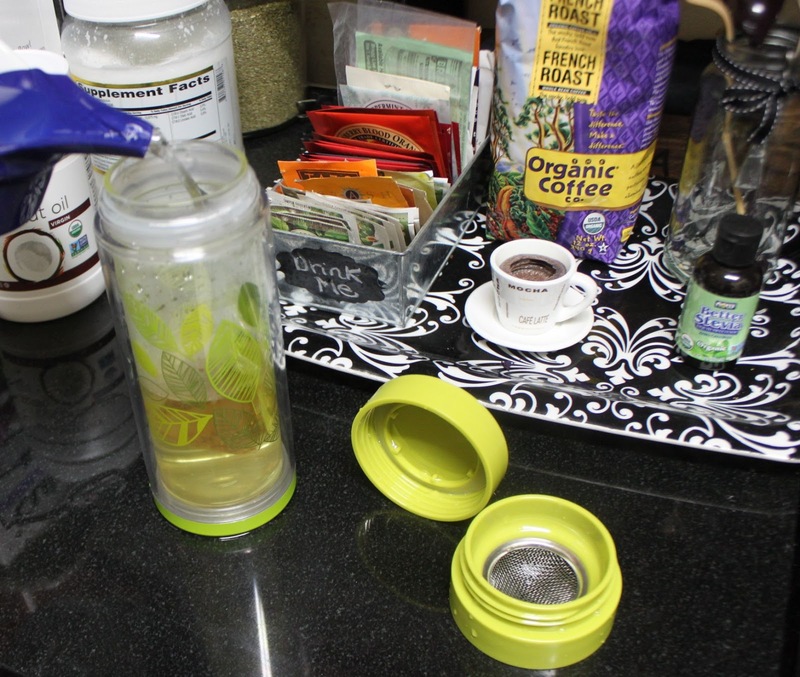 Just before the holidays I had posted about this wonderful glass tea infuser from a company called Libre tea. They were nice enough to send me one of their tea infusers to try for review. 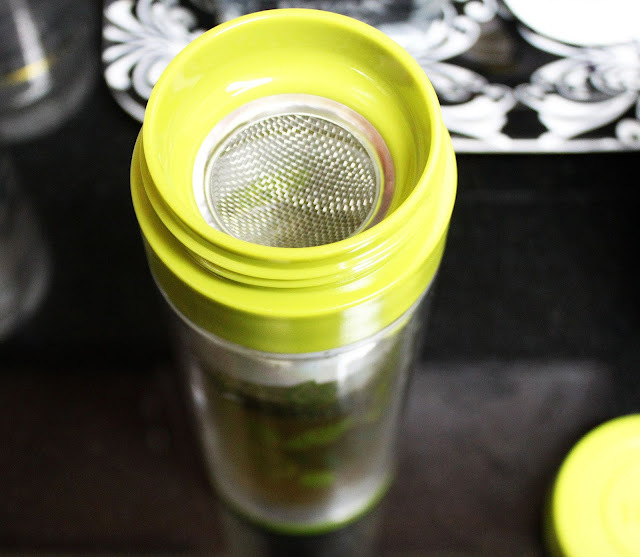 Being the tea head that I am, I was excited to accept this review, and I am impressed with this doohickie! I have used a few tea infusers so far and this has to be my favorite. Both for it's design quality and aesthetics. The durability is there. The glass is thick and the filter is not flimsy. Something tells me this one will last me a long time! So enough about how gorgeous this thing is. Let's get into the nitty gritty of this Libre tea infuser. To use it is actually very simple. 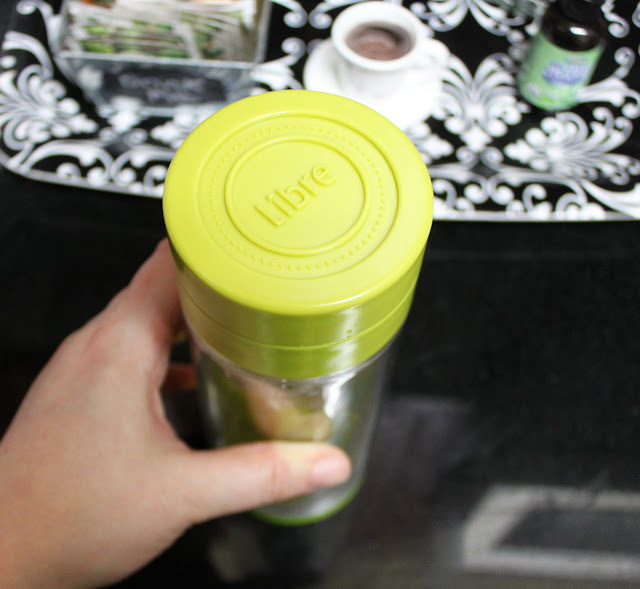 There are 3 ways to enjoy your Libre tea glass for hot and cold drinks. It can also be enjoyed with anything that can be filtered, such as fruit and herbs, to make fruit water. My favorite and the easiest way: Steep your tea bag by unscrewing the cap, then the filter cap and placing the tea bag inside. Then pour boiling water over it to just below the filter. Don't go any higher or you will have more tea than you bargained for. Screw caps back on and steep for required time. Then enjoy your filtered tea! See the other ways and for loose leaf in this detailed video. 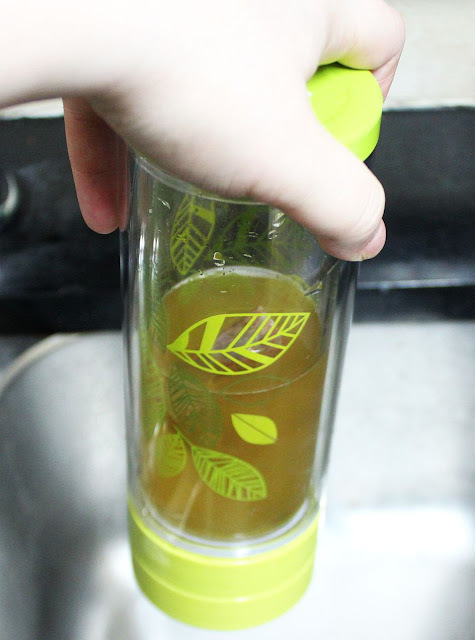 The Libre tea glass has seriously made my life easier. It keeps your tea warm for even over 30 min. I looked at the clock at 12 pm and then at 12:30 and it was still hot. Not luke warm, but HOT! You don't have to worry about reheating when brewing for longer periods. I got a good 3 cups of tea out of this beauty. It's PERFECT for on the go inside your purse. No worries of spillage (just make sure to screw everything on right and tight) See? Upside down and absolutely NO spillage! 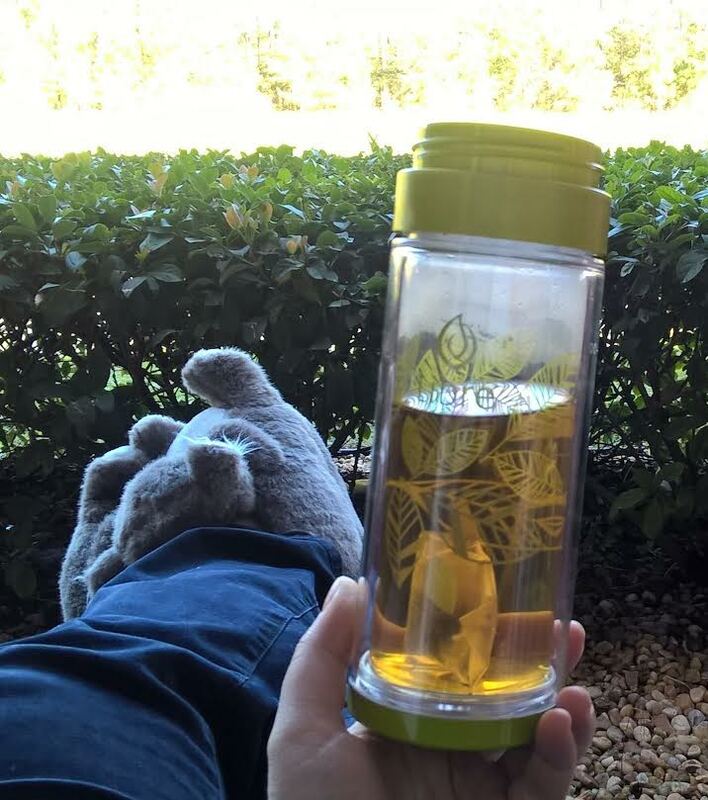 The Libre tea glass gives me more time, which gives me more brewing time for more tea to enjoy!